"Jason will get better," his wife said in a statement Wednesday. A co-founder for San Diego-based Invisible Children, whose bizarre actions made national news last week, suffered a brief reactive psychosis according to a statement from his family. In fact, Jason Russell’s behavior was so bizarre that police detained him and transported him to a nearby hospital for treatment immediately after he was spotted in different stages of undress March 15 at the intersection of Ingraham Street and Riviera Road. 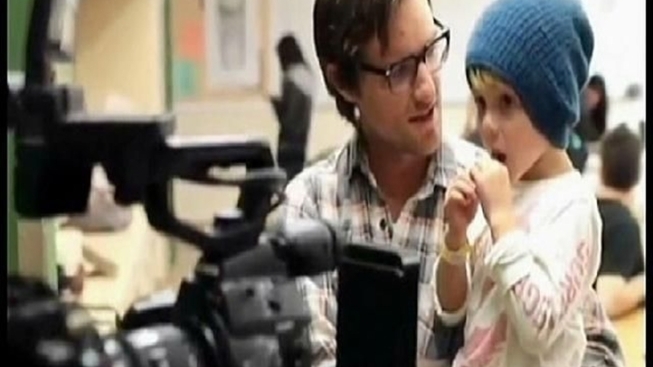 Supporters around the world are offering prayers for the co-founder of San Diego-based Invisible Childrenwho is expected to be under hospital care for weeks according to his wife Danica Russell. Brief reactive psychosis can occur in anyone when their reality is shattered according to George Pratt, Ph.D., a clinical psychologist at Scripps La Jolla. “Let’s say in this situation, with the person we're talking about, if he believed very strongly in something and that was really his reason for being and he was attacked or lost face, that could be so overwhelming that it shattered his reality,” Pratt said. Information from family and co-workers that Russell was also sleep-deprived, dehydrated and malnourished also explains why the Kony 2012 filmmaker may have behaved in such an irrational way. "If his coping skills are lessened, if his blood sugar is off, he's not going to be as coherent,” said Pratt. “If he's dehydrated his brain is not going to be working properly, if he is sleep deprived, all of those compound the problem." The family of Jason Russell says he was under extreme pressure from the activist community, and the stress had a severe effect on his health. 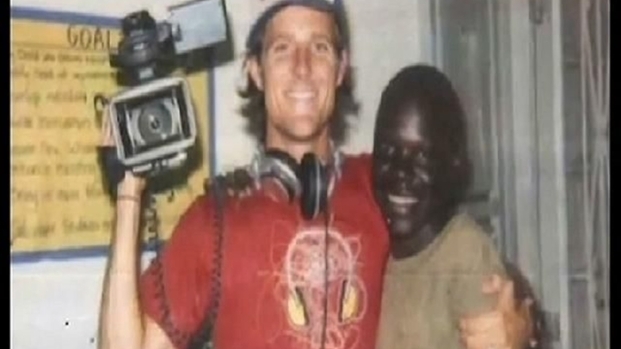 Tony Shin spoke with psychiatrist Clark Smith about what might have caused the alleged meltdown of the Kony 2012 filmmaker. Known as “hysterical psychosis” in World War II, brief reactive psychosis is not the same as post-traumatic stress disorder. People in their 20’s, 30’s and 40’s are more susceptible but it can happen to anyone when we are taxed beyond our ability to cope. The likelihood of a full recovery is good given the right treatment and the ability of the person affected to learn tools to calm themselves to prevent a buildup of stress. 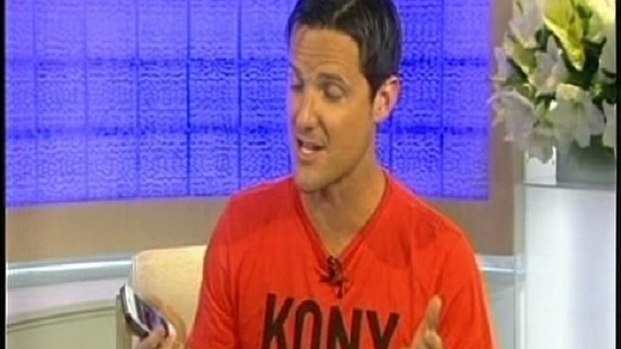 After Invisible Children co-founder Jason Russell was detained in Pacific Beach, many supporters, such as Darren Moe, reconsidered their involvement in the Kony 2012 campaign. Others, like Bruce Hartman, Jared Jacobsen and Rene Galindo believe the message of the non-profit work is still the same. “This is something that lasts longer than a day, less than a month, and the good news is it has a very high likelihood of a positive outcome," Pratt said. “But for the grace of God go I,” Pratt added. “We all can be stretched to our breaking point."